This week, however, the operator announced it has pulled its casino products from its PokerStars.es client, and while the site insists it is a temporary move in order to “fix a minor technical issue whereby Blackjack hand histories are not available to all players from directly within the software”, analysts are not so sure and have been speculating that the site’s blackjack and roulette tables may be pulled altogether. 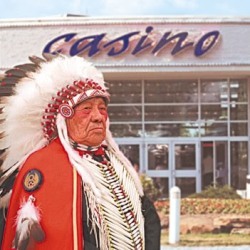 Casinos Best Way To Stay Number 1? In spite of all the hype, however, PokerStars.es has succeeded in attracting only a limited number of players to its blackjack and roulette tables, and by all account has also failed to draw gamblers away from other internet casinos in Spain. 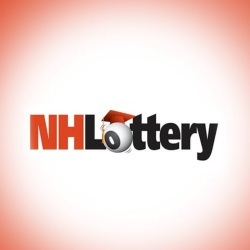 This is hardly surprising considering the site has no casino welcome bonuses or casino loyalty programs available for gamblers willing to make the transition over to the site. 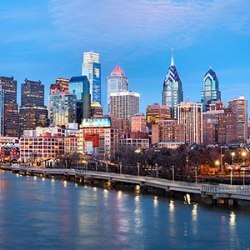 There are further worrying indications that rather than attracting more players to PokerStars.es, casino games have instead only contributed to a decline in its own poker traffic as the number of poker players competing at its tables has fallen by 20% over the past six months. 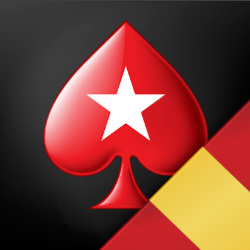 Is PokerStars Casino A Losing Proposition? 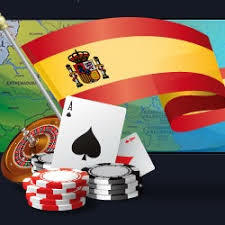 Without a doubt, the Spanish government has not made it easy for operators to make money offering online casino games, especially considering the combination of a pricey licensing fee, a restrictive 25% tax on gross gaming profits, as well as a 1% admin fee on all turnover. Naturally, this has had a knock on effect on Spanish online poker players which have deserted the country‘s ring-fenced regulated market as they try to escape from higher rakes, less player rewards and benefits, and a personal tax on net poker profits. 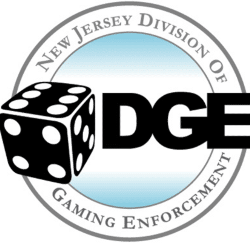 A Technical Issue To Blame For Casino Closure? 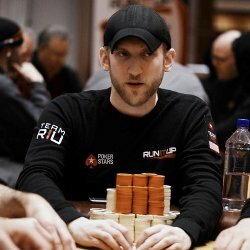 According to PokerStars.es, the closure of its casino platform is a result of a technical issue which needs to be fixed so as to satisfy Spanish regulations. Nevertheless, it seems unusual that PokerStars would shut down its entire casino platform in order to fix a problem to do with its Blackjack hand histories option, rather than implementing a quick software update. 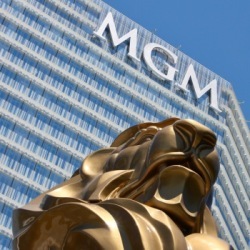 This unusual response, in addition to the points already mentioned in this post, have lead analyst to suggest the site’s casino offering has become an unproductive “vertical metric” and may not make a return at all. 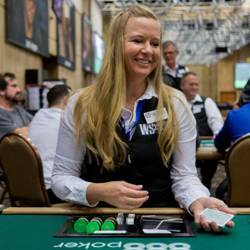 Needless to say, if that does happen, it is likely to have significant implications on PokerStars´stated goal of introducing casino gambling across its other domains.